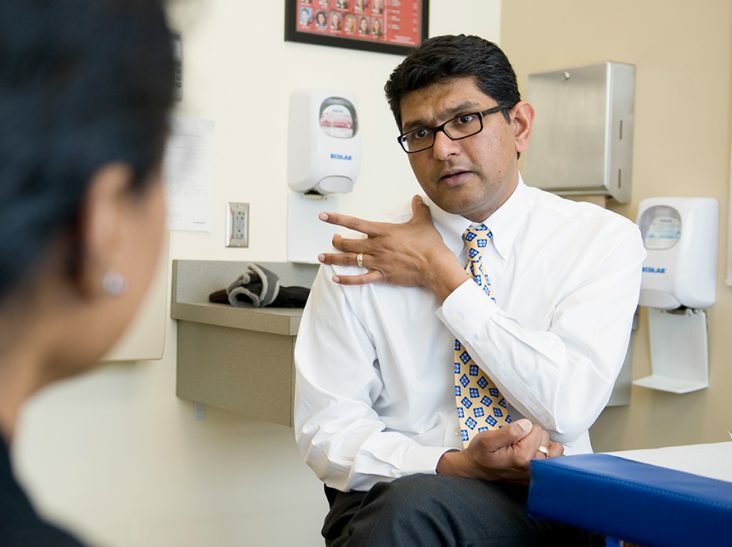 Dr. Seemant from Sports Medicine & Athletic Performance at the Cayuga Wellness Center explains the symptoms, diagnosis, and treatment of hip impingement. 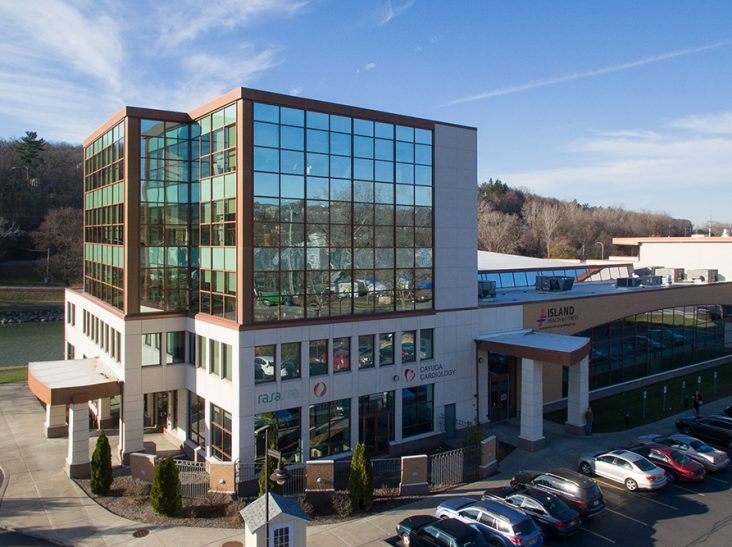 The Cayuga Wellness Center was the product of a collaboration between Cayuga Medical Center and a pair of local developers, Tim and Terry Ciaschi. Hospital administrators were already exploring ways to improve the overall health and well-being of community residents when the Ciaschis approached Cayuga Medical Center with their concept of creating a medically based fitness center.